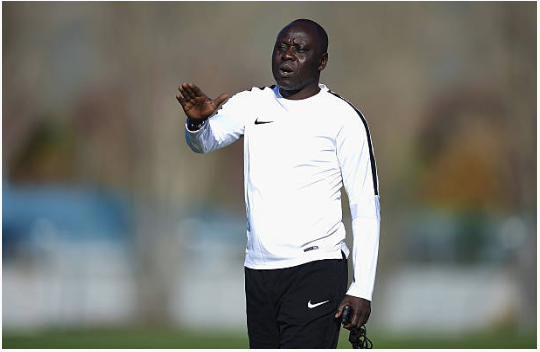 Nigeria’s cadet national team, Golden Eaglets coach, Manu Garba has acknowledged that the qualifiers for next year’s African U17 Nations Cup will be tough, considering that the games will not be on home and away basis. While noting that it will be a single qualification zonal competition in Niger Republic to pick a single slot to the finals in Tanzania, Garba admitted that his side must be on their toes to pull through. The UAE 2013 FIFA U17 World Cup-winning coach further reckoned on the need to put the kids into proper shape before the competition, hence his determination to ensure they get the best of preparations and hard work before the contest begins. 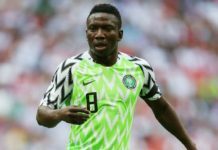 With that in mind, though, Garba said his team is not yet fully prepared for the qualifiers, in spite of several victories in their build-up friendlies matches, which included another at the weekend against Dreams FC. 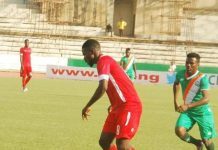 The 2018 Eaglets, who have scored 50 goals in eight friendly games against youth clubs all across the country, thrashed Dreams FC 6-0 ‎on Saturday. However, Garba insists there are areas which his players need to improve on, especially in terms of the attackers finishing off chances, which he says would be very crucial during the zonal qualifiers. 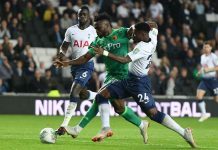 Garba said: “There are still some areas we need to work on, particularly in attack, where we are guilty of wasting too many chances to score. Our defenders now understand how we want to play as well. Super Falcons gets Women World Cup opponents. 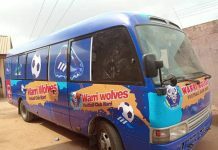 Delta state government donates coaster buses for the state teams.